It’s Emancipation Day in Jamaica. It was almost 200 years ago today, that slaves on the island finally realised complete freedom. The Emancipation Park’s website offers a glimpse into the event. Take the excerpt: “…it was reported with great pride that many slaves journeyed to the hilltops to greet the sunrise of Friday, August 1, 1838 that symbolized a new beginning in their lives.” What a day that must have been! We can only imagine how these now “former slaves” felt. Today, therefore, Emancipation Day must hold greater meaning—for who we are as a people and how we measure up to the hopes our long-suffering ancestors held on that Friday morning. In a few days, we will also celebrate Independence Day. The period, August 1 to August 6, should always serve as a time of reflection for Jamaicans everywhere. Our forefathers and National Heroes fought hard and endured much to secure the freedoms we enjoy today. Our country was not merely built on hope but on the tenacity and blood of our beleaguered ancestors. It is moving to think of the scene on the day of the abolition of slavery. Similarly, you can just imagine the sentiments 124 years later, when on August 6, 1962, Jamaica became an Independent Nation. The question we should ask ourselves today is, would our forefathers be proud? Our National Heroes lost their lives fighting so their descendants would have a better outcome. National Hero, Sam Sharpe famously said, “I would rather die upon yonder gallows than live in slavery.” We achieved Emancipation and Independence, but it’s the “mental slavery” of which Bob Marley sang that still holds us captive. Until we value what is ours and respect our rich culture and history, we will lose all sense of what it means to be Jamaican. We must learn how to capitalise on our natural and human resources or risk placing in jeopardy what emancipation and independence truly mean. At National Baking Company, we look forward to doing our part. 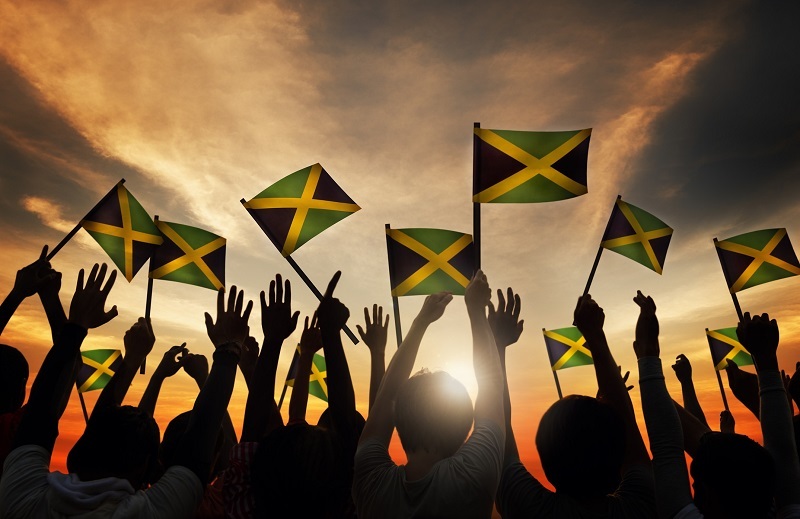 We celebrate Jamaicans at home and abroad who dedicate their lives to building our nation. We will work together to preserve a legacy of which future generations can be proud. A safe and happy Emancipation Day to all!